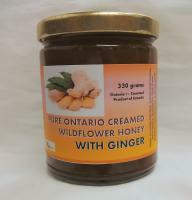 scroll down for a list of categories in FOODS WITH HONEY. From Pepper North - The heat of the world's hottest pepper (Carolina Reaper) will creep up on you with a sweet and smoky sensation, leaving you begging for more. All natural, pairs well with ham, sausages, pretzels. 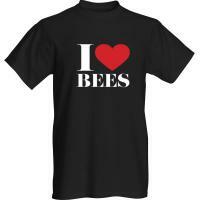 Wearables with a definite bee theme: includes t-shirts, hats, aprons. 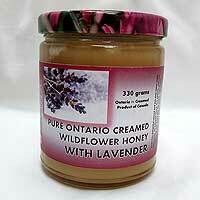 We carry a great selection of woodenware (manufactured in Canada), tools and clothing. Visit us at our retail location to see our complete line. Sign up here for your Bee Buddy, Bee Booster or Honey Lover Memberships. 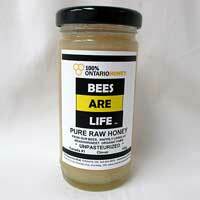 For all other Membership categories please email us at beesarelife@gmail.com for a Membership Application.